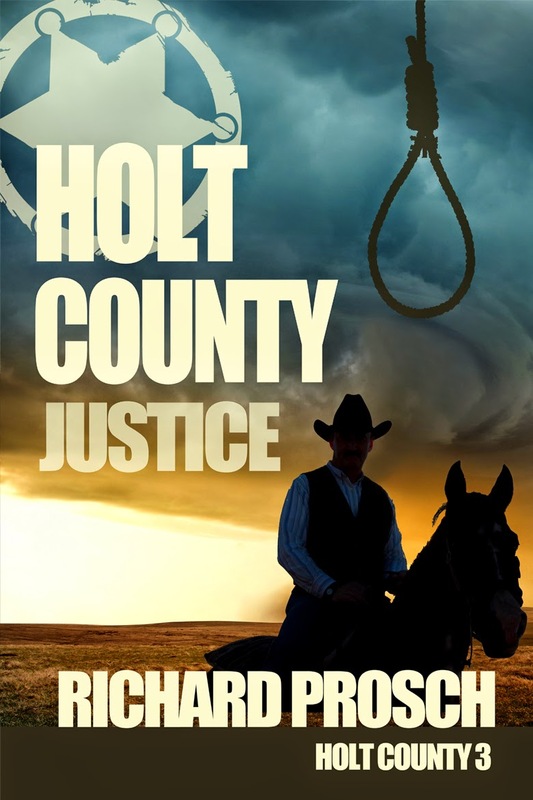 Lines are being drawn in the unorganized territory west of Holt County, but deputy sheriff Whit Branham is still the law, still the man they called to clean up after a killing. But are the remains hanging from a tree in the middle of the Niobrara River the result of vigilante justice –or murder? And who, in the remote village of Slocum is a friend and who’s a deadly enemy? In order to uncover the secrets of the dead, Branham might just have to join them!